Students who wish to join IAJSD for the second semester are encouraged to sign up for a 10 minute audition slot. Auditions will be held at Grossmont College. Please check in at the Music Building 15 minutes before your audition time. Bring an mp3 type player or smart phone containing 1 jazz backing track over which you can play at least 8 measures of an improvised solo. Site reading: Instructors will supply music to read. Please arrive and check-in at the check-in table 15 minutes prior to your audition time. There will be a staging room where you can get ready and/or warm up. You will be informed of your assigned room and instructor by December 23rd, 2016. Second Semester starts Saturday January 7th, 2017. 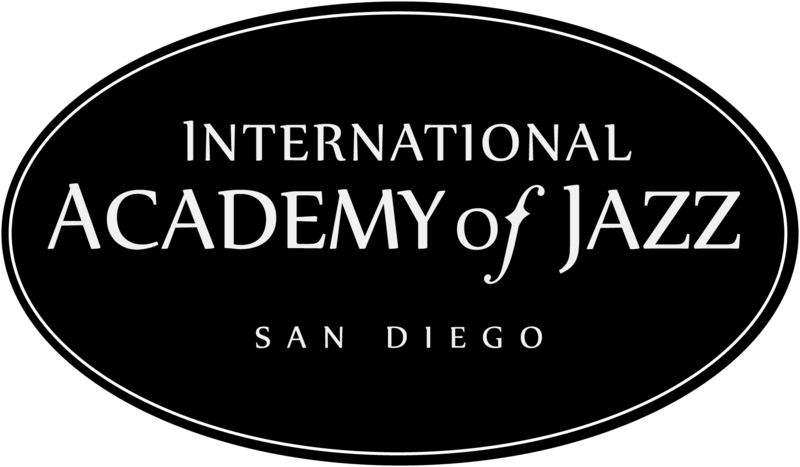 Click here for detailed instructions on the steps required to enroll and audition for IAJSD. New students – please register as well as sign up for an audition time below.